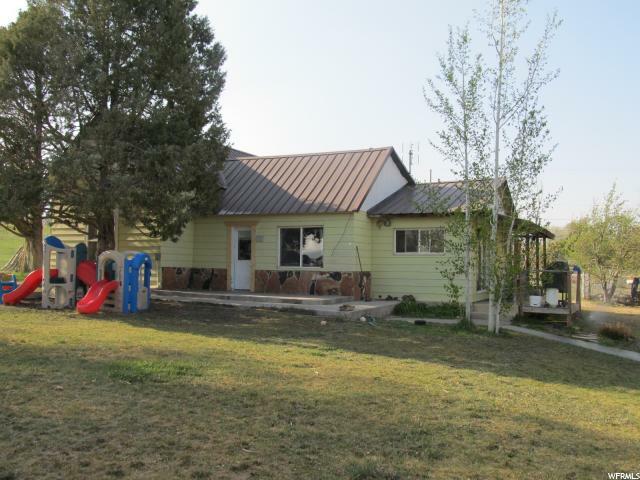 All Ferron homes currently listed for sale in Ferron as of 04/20/2019 are shown below. You can change the search criteria at any time by pressing the 'Change Search' button below. If you have any questions or you would like more information about any Ferron homes for sale or other Ferron real estate, please contact us and one of our knowledgeable Ferron REALTORS® would be pleased to assist you. 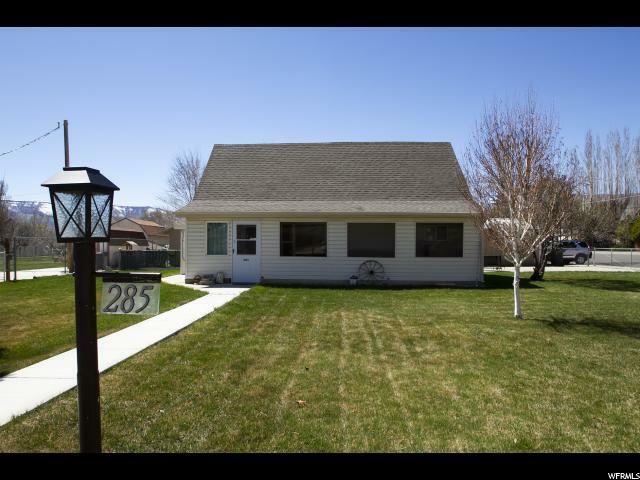 "Darling 3 bedroom bungalow style home with metal roof and newer carpet. Move in ready. 1.81 acres with animal rights. Large fenced in garden area. fenced pastures with plenty of secondary water. Large 50' X 20' metal building for your shop, storage or man cave. Horse property. This property offers so much potential. Call for your appointment today." "The price is right so don't let this charming older home go to someone else. After 41 years, the seller hates to let it go, but needs to be closer to family. Golfing, hiking, cool rock art, mountain biking, 4-wheeling, camping, and other outdoor activities are only minutes away. Square footage figures are provided as a courtesy estimate only and were obtained from County records. Buyer is advised to obtain an independent measurement."